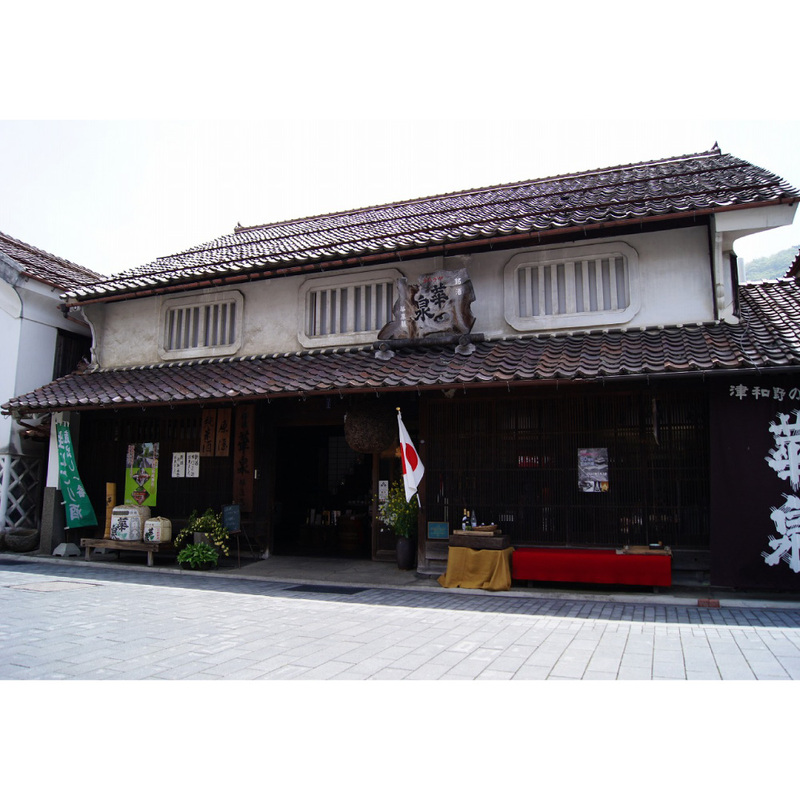 Established in 1730, mid-Edo period, in Tsuwano, an ancient town that boasts a history of 700 years. The current toji, our brew master, is the 11th. Using infiltrated water from a magnificent Mt. Aono for preparation, we will strive to keep brewing our jizake “Kasen” with our traditional craftsmanship. Brewed with sakanishiki from Tsuwano, and characterized by gorgeous taste and freshness in the throat. Our brewery will be open to the public, serving new brew of our sake and amazake. We serve several types of jizake of Tsuwano and local cuisine.